Wayne Mansfield: Google’s 8 innovation principles. 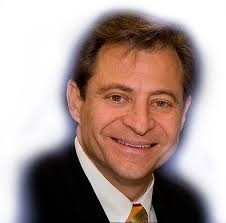 Peter Diamandis writes a daily email and this mornings is headed Google’s 8 innovation principles. He suggests we print out the list on place them on a wall within easy reach and test each new idea against them.